Consumer Court ordered- Patients are entitled to medical insurance claims for ayurvedic treatment. 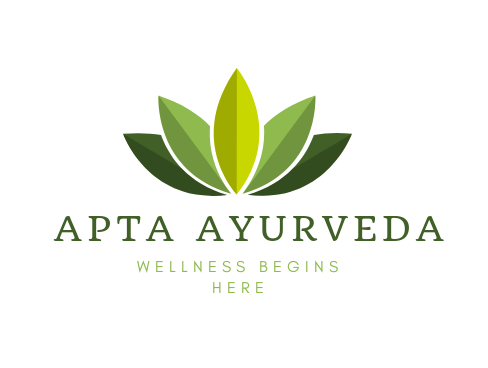 The insurance company cannot deny claims to patients who got treatment from registered ayurvedic doctors at government- approved ayurvedic hospitals. Previous postYouth Quiz Contest For Ayurvedic Students, Register!